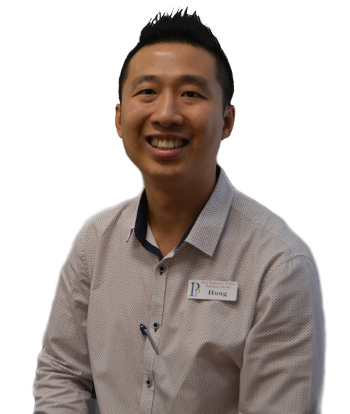 Peel Podiatry Clinic was established by owner and podiatrist Hung Quan in 2007. 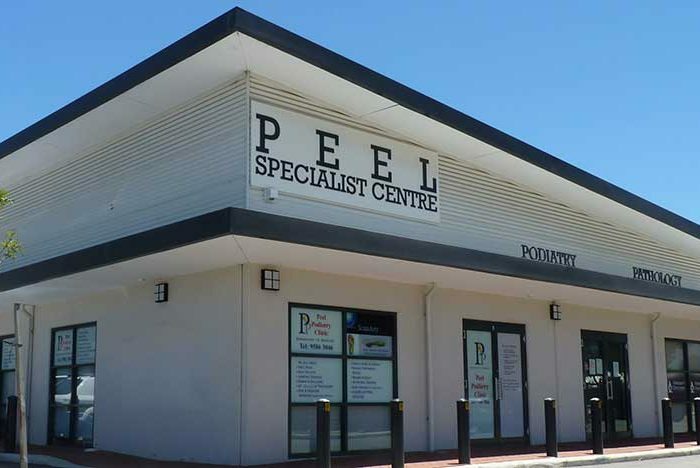 We are conveniently located at two locations in Mandurah. Being locally owned and operated, we take pride in providing you with a thorough, friendly and professional service. 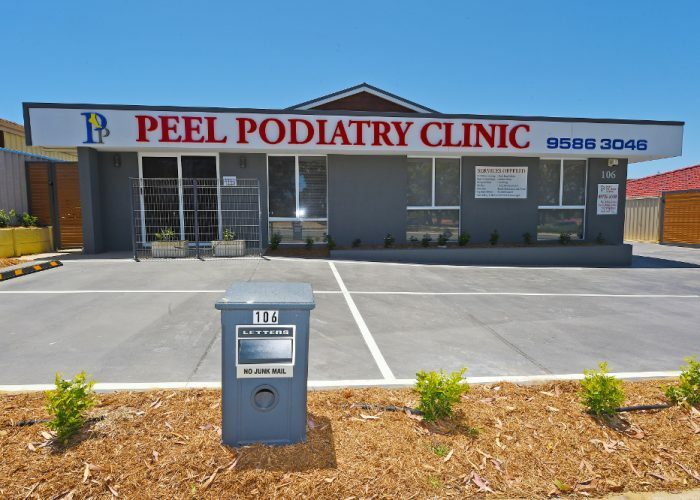 All our Podiatrists are DVA and Medicare approved providers. We offer seniors discount and bulk billing for patients who have Medicare Allied Health Services referral forms (conditions apply). For further enquiries, please feel free to contact us. Our friendly team is more than happy to assist you. Peel Podiatry utilises 3D foot scanning as part of our orthotics making technology. We also offer radial pressure wave or shockwave therapy in treating common soft tissue injuries to the feet such as heel spur; shin splints and Achilles tendonitis. 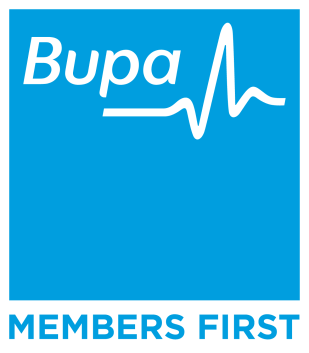 Our goal is to keep up to date with all advances in industry technology in order to provide an excellent service to our patients and ensure the best treatment outcomes possible. Shockwave or pressure wave therapy is an effective and non-invasive treatment solution to long term insertion and soft tissue injuries to the foot and lower limb. Radial pressure waves are pulses generated by compressed air. The compressed air is used to drive a projectile in a cylinder located inside a handpiece to a shock transmitter. When shockwave is administered to injured muscles & tendons, it’s shown to promote quicker healing time. Need help with your foot? Ask one of our friendly podiatrists today!